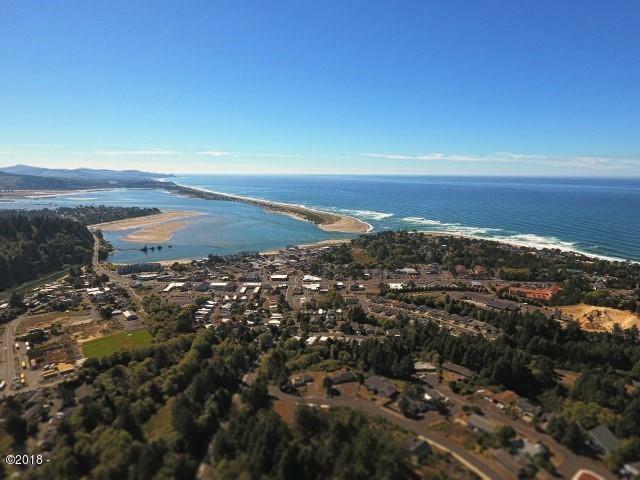 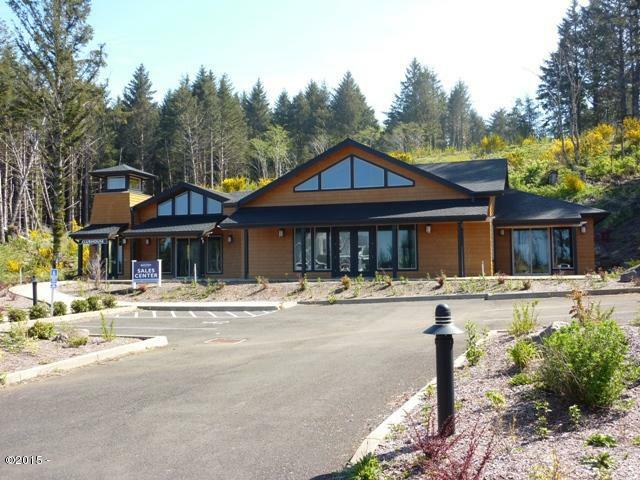 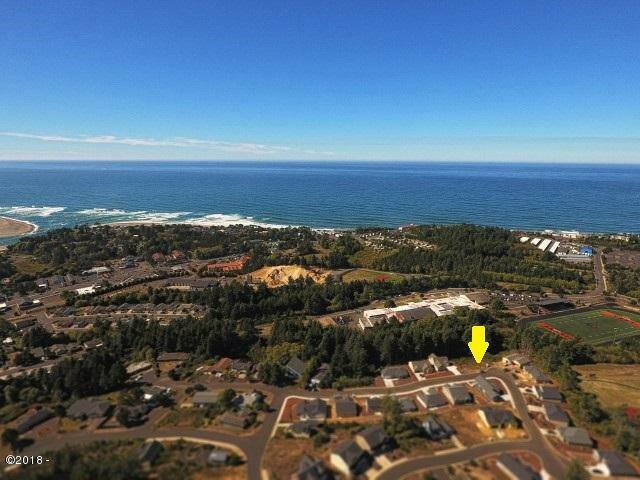 Build the home of your dreams at the Oregon Coast on this Oversized lot at the Resort at Bayview – a 73 lot subdivision in SE Lincoln City featuring a clubhouse with a meeting room, pool, hot tub and work out room. 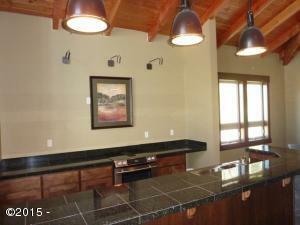 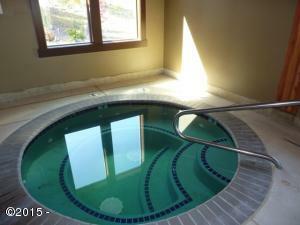 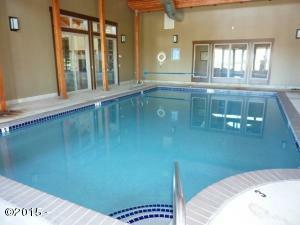 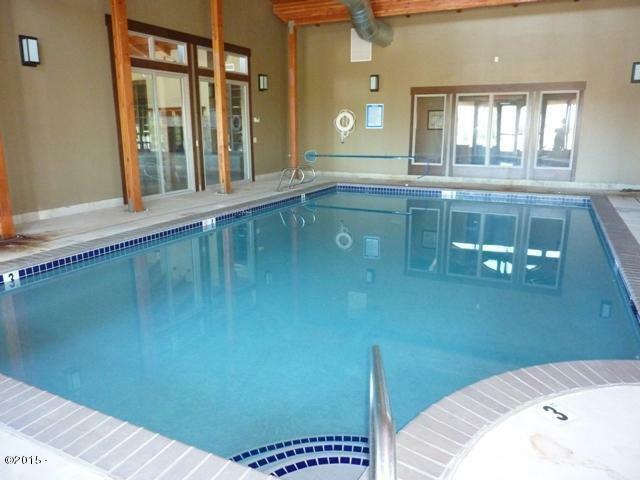 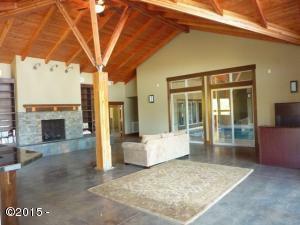 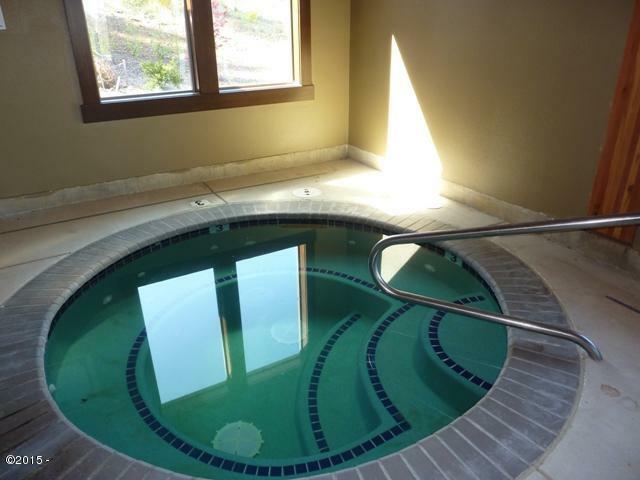 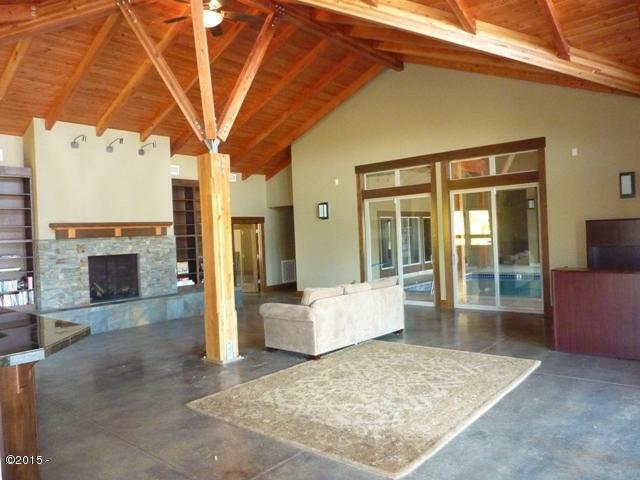 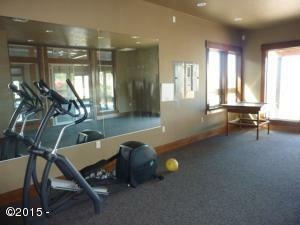 Close to all of the Lincoln City amenities and just an hour drive to the valley. 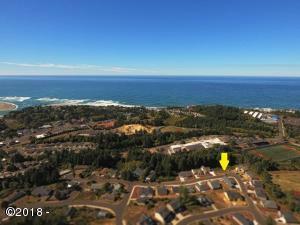 Directions Highway 101 to SE 48th Place to SE Jetty to Bayview Subdivision to SE Inlet to property.